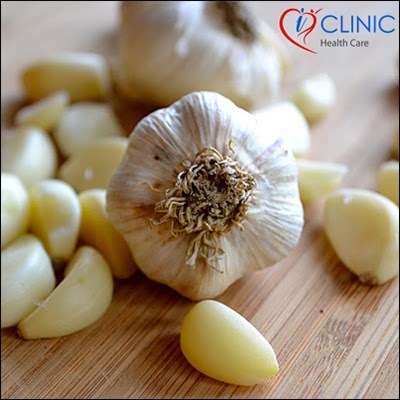 Take garlic and carefully break off the cloves. Burn the remaining stem and let it turn into fumes. The smoke is not unpleasant and proves to be very useful for purification of air and prevention of various airborne diseases.